In 2007 I helped organize and presented at the Bangalore Space and Culture Symposium which was held at NIAS, the National Institute for Advanced Study. 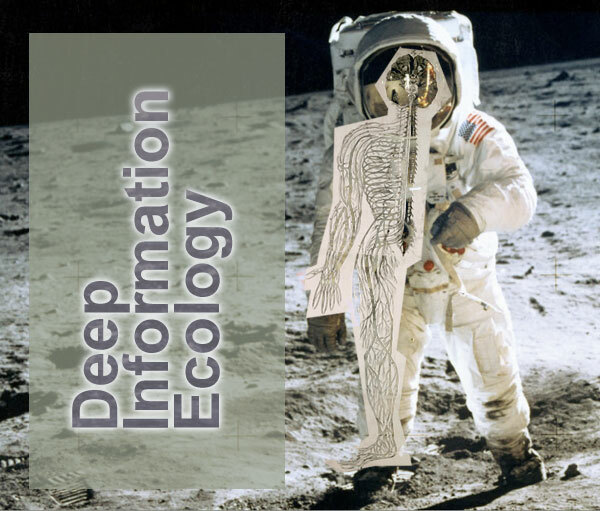 I presented a lecture on Design Ecology & Deep Information Ecology with Gabe Harp. Gabe’s summed up many of these ideas in the essay “Design Ecology” (.pdf). Roger Malina on the future of Art & Space Science. The after party for the symposium was held on the roof of the CEMA building. VJing provided by Burnt Jam & Toast, a VJ crew of Srishti undergraduates that I had the pleasure of working with. In some dusty box at the Srishti School of Art, Design & Technology (my employer at the time) sit DV tapes full of all of the talks. Hopefully they will be digitized some day.